For those of you paying a mortgage on your home, the phrase “homeowners insurance” is nothing new. When you purchase a new home – whether it be a single family house, a condo or an apartment unit, this type of insurance is typically secured at the time of closing. For renters, however, the requirements are a bit more flexible… which isn’t necessarily a good thing if you want to cover the cost of valuable items you own. According to this 2016 Census Bureau data, 37% of households are renter-occupied. Although more than a third of our population rent their homes, only 41% have renters insurance. 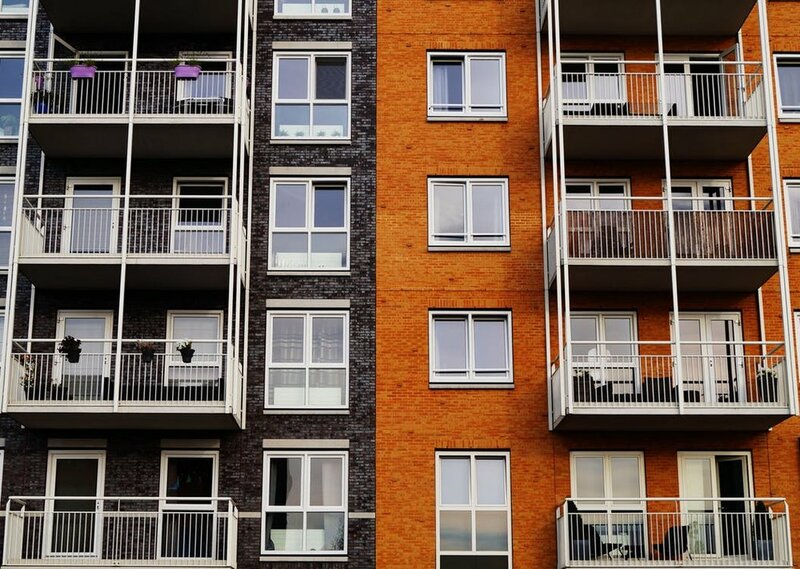 In many cases, apartment complexes or landlords don’t require tenants to purchase renters insurance. For renters, this means insurance is out of sight, out of mind. However, renters should think twice and purchase a renters insurance policy. All of your personal belongings, including electronics, collectibles and clothing, are vulnerable to unexpected circumstances. Renters insurance would protect your valuables in the case of unexpected fire, theft, water damage or other unfortunate instances – or else you’ll be footing the bill yourself to replace these items. Not sure how much renters insurance you need? Many landlords require a minimum of $100,000 in liability coverage. If your landlord doesn’t require a minimum, it’s best to talk to a few different insurance agents to assess how much coverage is needed, based on factors such as the value of your items, the condition of the building and the city where you live, to name a few. Whatever renters insurance plan and liability coverage you choose, there are easy ways to save on your bill each month. Bundling. Earlier this year, I told you that every two to three years you should re-evaluate your expenses. On average, bundling your renters and car insurance can save consumers an average of $84 per year. Protective devices. If the house or apartment building you’re renting has protective devices such as burglar alarms, smoke detectors or other security devices, you may be able to lower your premium. Don’t forget about this when applying for a new renters insurance policy. No claims? No problem. If you’ve had your renters insurance policy for over a year and (luckily) have not filed any claims, you may be able to negotiate a lower monthly premium. Even if homeownership isn’t in the cards right now, renters insurance should be. Make sure to lower the risk of losing what you worked hard for and protect your valuable belongings from unexpected damage or theft.